Jason Collett "Love You Babe"
Toronto singer-songwriter Jason Collett will return with a new album aptly titled Song and Dance Man in the new year, but before the record arrives in full, he's shared another track. 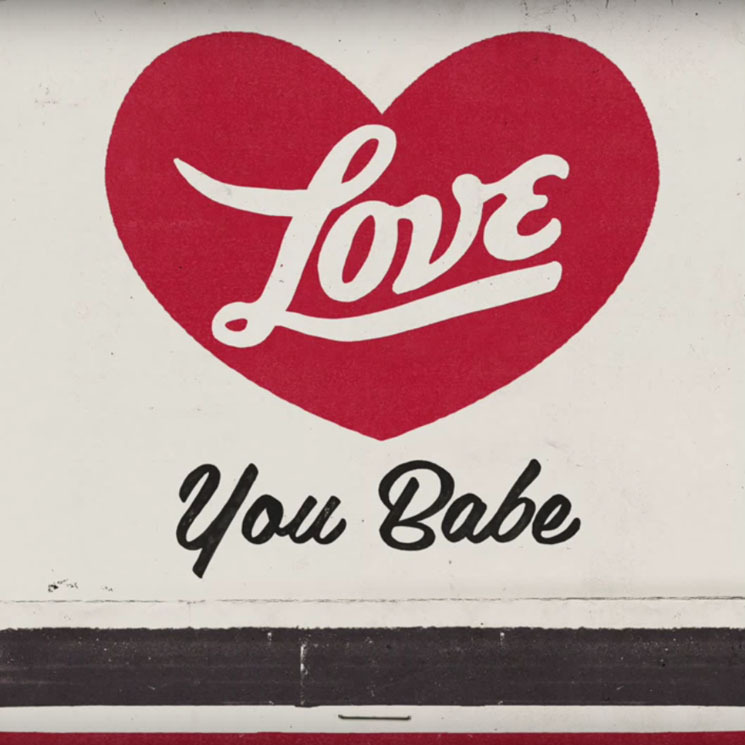 "Love You Babe" follows the previously heard title track, and it's a quick-moving, twangy declaration of romance. A sweet ode to love, liquor and the lap steel, the song wouldn't feel out of place on an old-timey saloon dancefloor. Hit play below, grab that special someone and give them a twirl to "Love You Babe." Song and Dance Man is out on February 5 via Arts & Crafts, and you can see the remaining dates for Collett's annual Basement Revue show listed below.